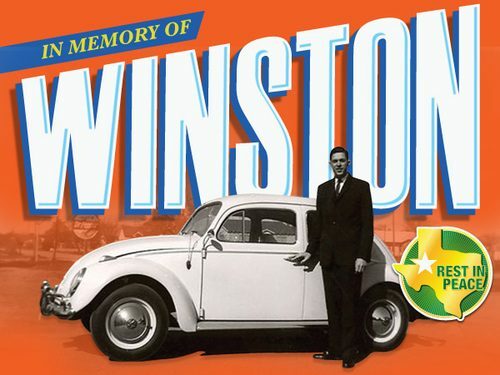 Held in memory of Podium’s founding father, Winston Dunlap, Podium Distribution’s first annual Winston Ride will be held on Sunday, November 15th in Los Angeles’ South Bay. The event will consist of a series of three rides—a six, a fourteen, and a thirty five mile option to fit all rider levels. All proceeds generated form the ride will go to the Alzheimer’s Association. Winston Dunlap lost his battle with Alzheimer’s last year, which prompted his son Brian Dunlap to create an event designed to build awareness around the debilitating and still incurable disease. 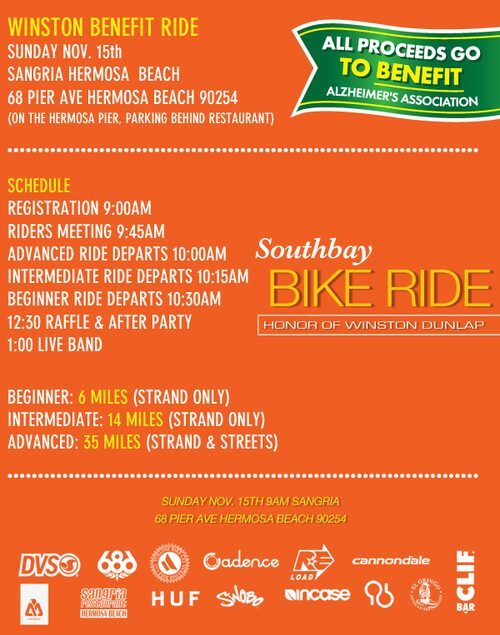 The Winston Ride will take place at Sangria on Hermosa Beach Pier at 9am on Sunday, November 15th.